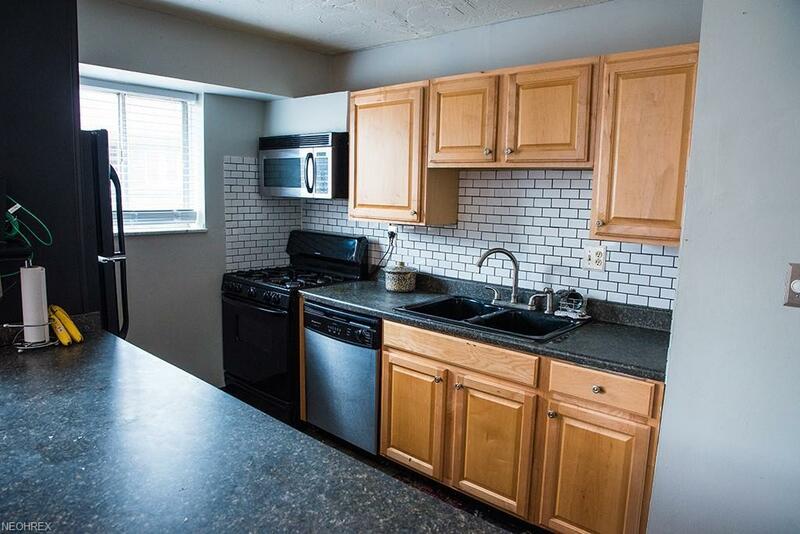 Why rent when you can own this updated condo in the heart of Lakewood. 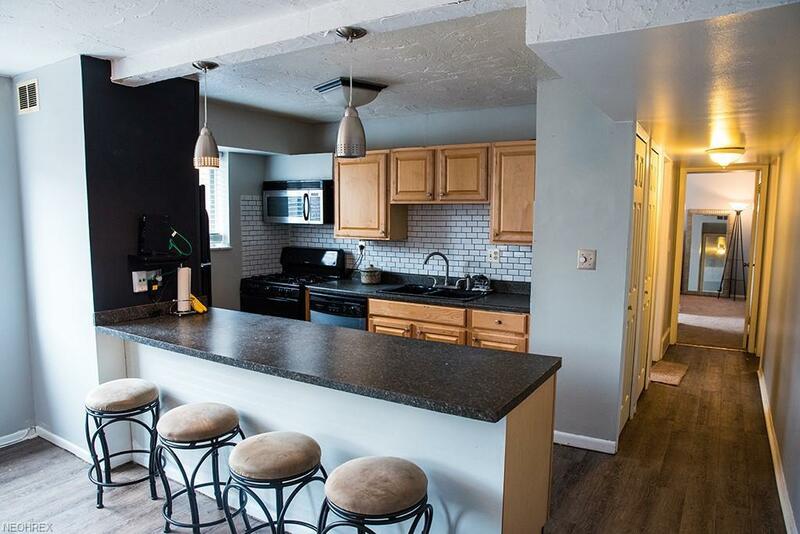 You'll find brand new flooring and carpet in the living room, kitchen and bedrooms with newer appliances in the kitchen and fresh paint throughout. Mounted television in master bedroom will stay. 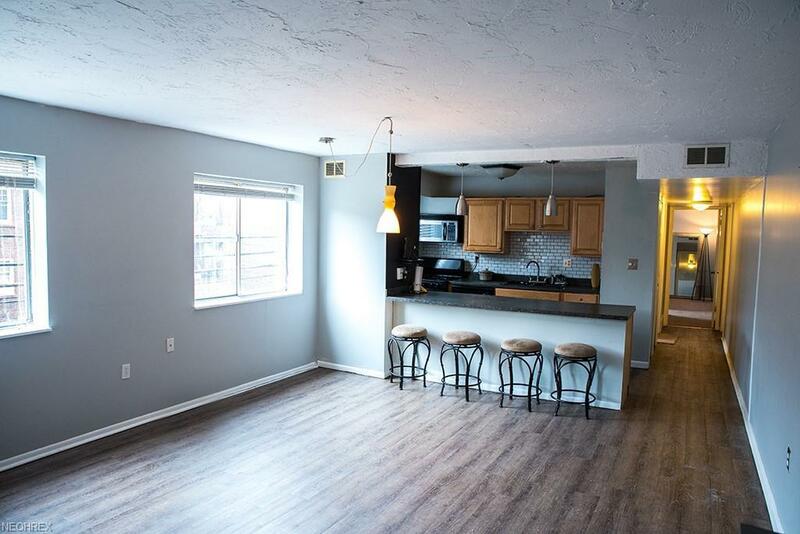 Maintenance free living and amenities such as indoor pool, party room, on-site laundry facilities and rooftop patio with common area highlighting amazing views of downtown. 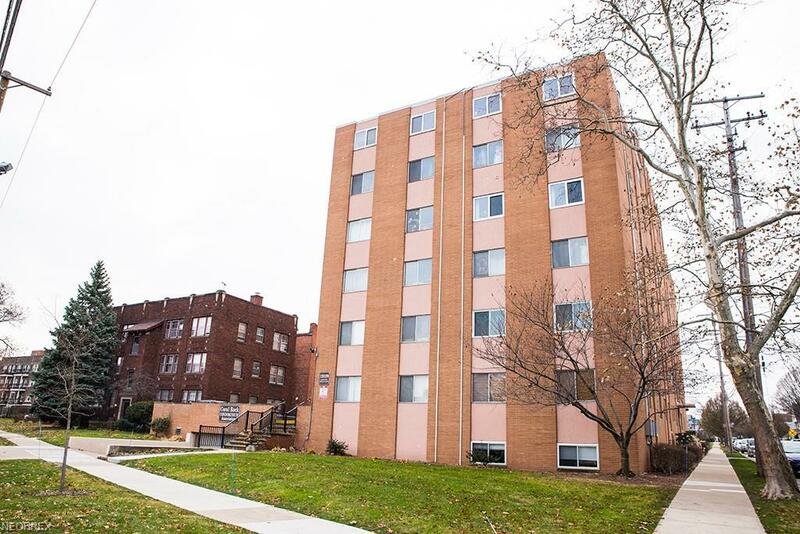 Convenient location close to restaurants, shopping, Lake Erie, Edgewater and downtown Cleveland. One parking space included. Take a look today! Listing courtesy of Monument Real Estate Services, Llc.. Listing provided courtesy of Monument Real Estate Services, Llc..